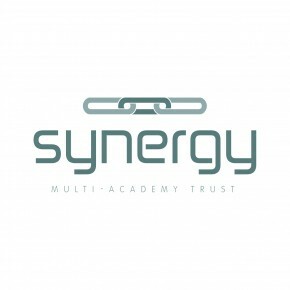 Welcome to the Synergy Multi-Academy Trust website. 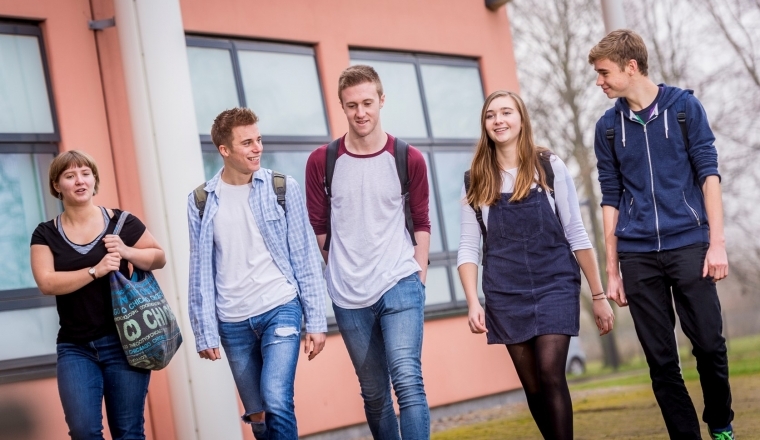 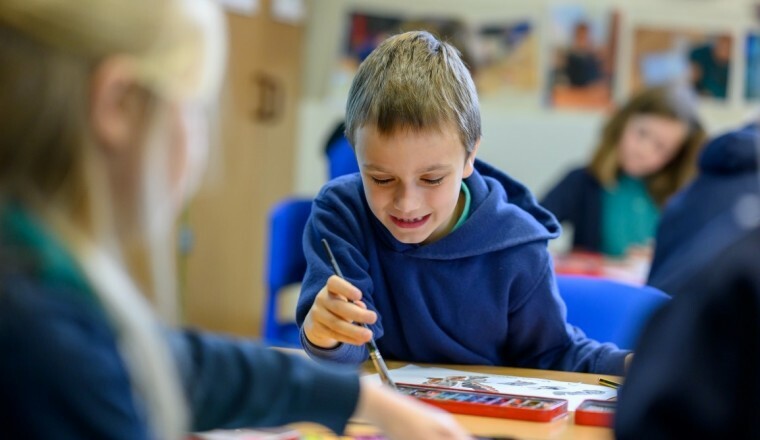 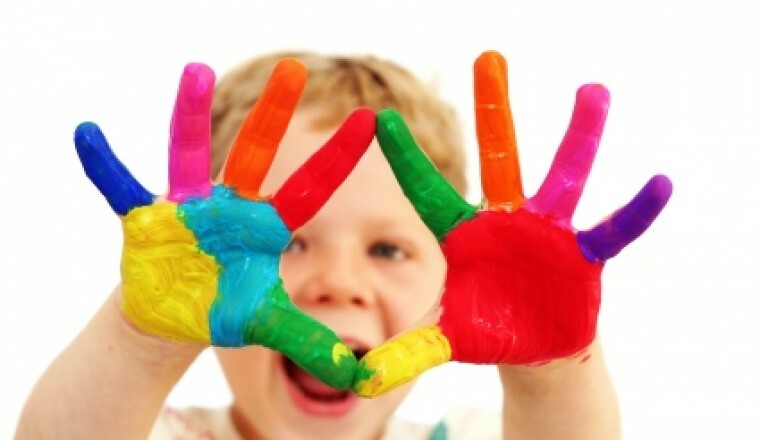 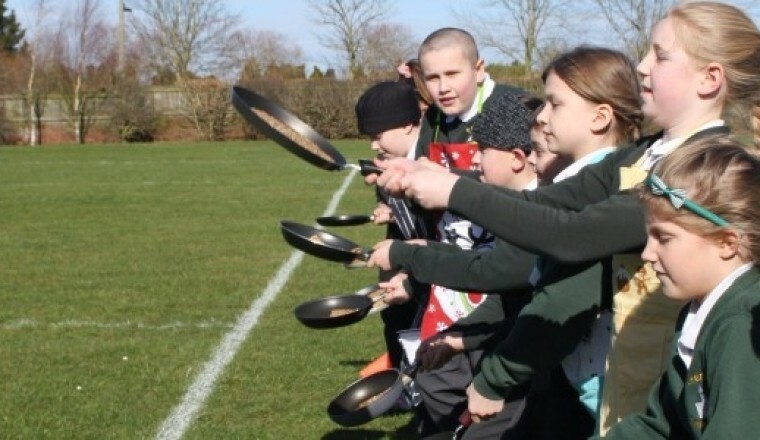 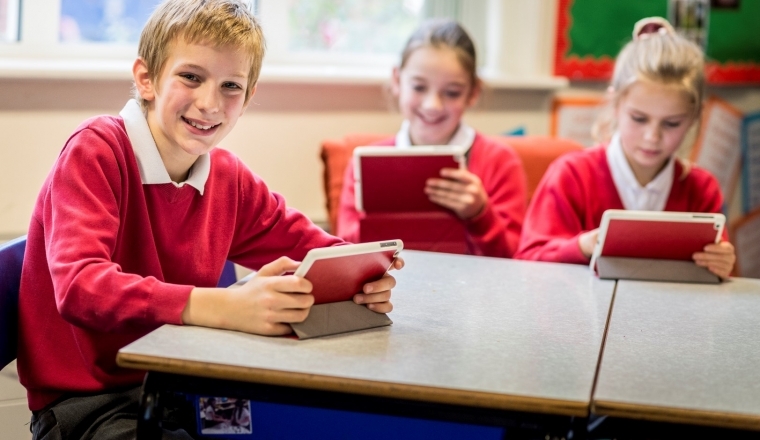 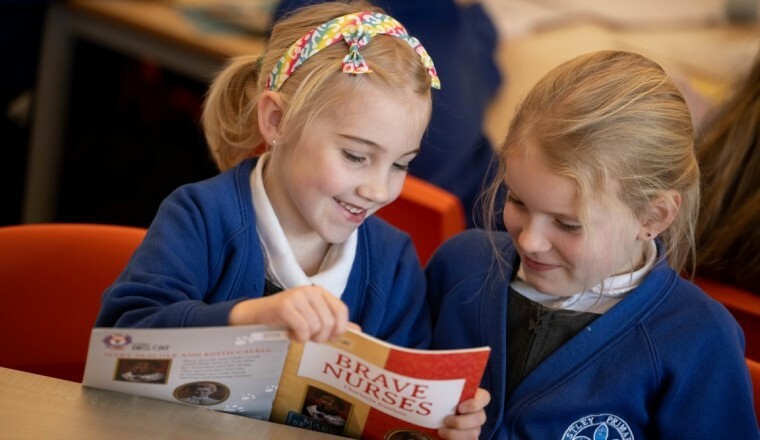 Our Trust is made up of schools, both secondary and primary, from north Norfolk. 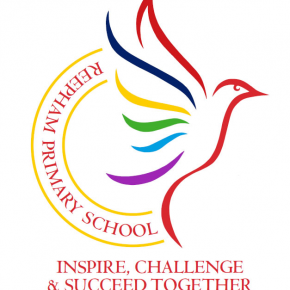 The Trust was initially established by Reepham High School and College in 2015. 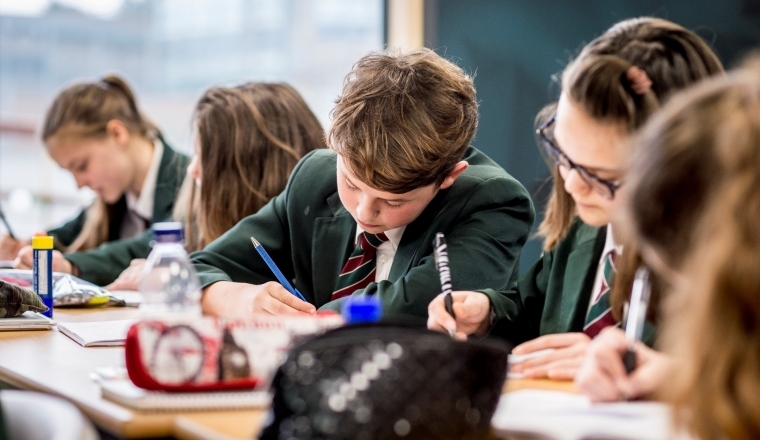 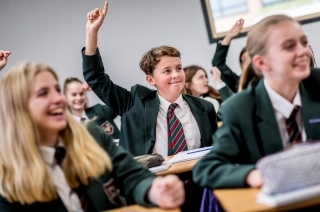 Our vision is simple; for all of our schools to work together to provide teaching and learning of the highest quality and for all of them to provide an exceptional range of educational experiences and opportunities. 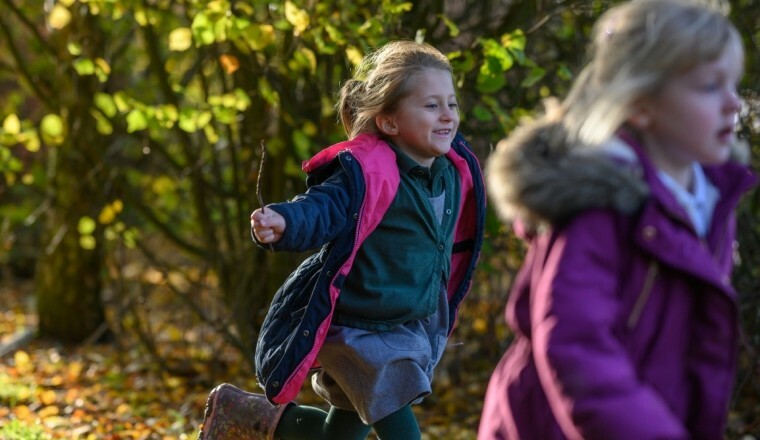 We are delighted to welcome the pupils, parents, staff and governors of Fakenham Infant and Nursery School and of Fakenham Junior School into the Synergy family.